Robert (Bob) has devoted the majority of his 45 years of practice to labor and employment law litigation and counseling. He joined Laner Muchin in 1985 as an associate and was elevated to equity partner in 1989. He took of counsel status in 2012. He continues to counsel clients, primarily in Occupational Safety and Health and Wage Hour matters. 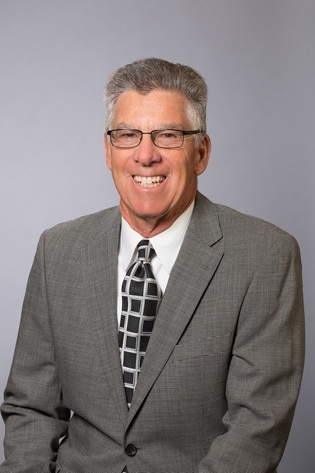 Prior to joining Laner Muchin, Bob was an in-house litigation attorney for United Airlines, defending lawsuits throughout the United States in Occupational Safety and Health, wrongful termination, and employment discrimination matters. He started his career prosecuting OSHA and Wage Hour cases for the U.S. Department of Labor’s Office of the Solicitor in Chicago. He has tried over 150 jury, bench and administrative trials, and argued many appeals during his career. As a partner with Laner Muchin, he frequently spoke to legal and industry groups on Occupational Safety and Health and Wage Hour.